Music City Mortuary is in our second decade of service to the Greater Nashville area. Our experience and expertise in assisting funeral directors and their families with out of town arrangements is unmatched. Have questions? 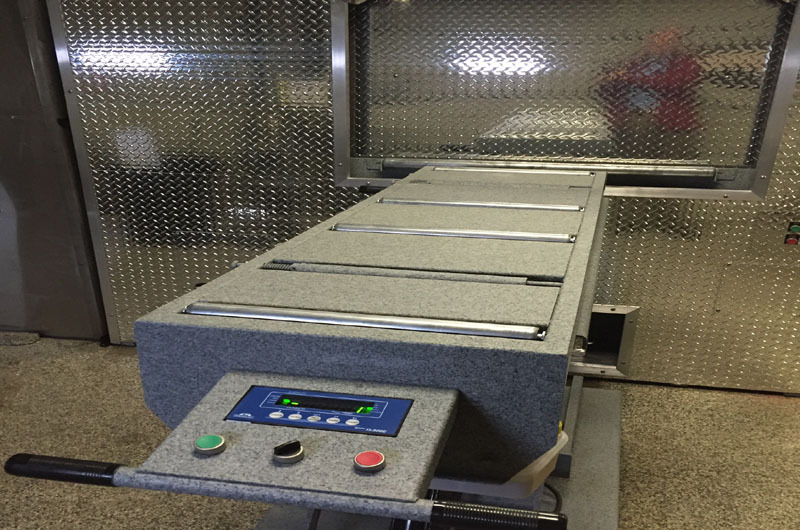 Call one of our cremation or mortuary shipping specialists anytime. Our experienced, professional staff, are available to help you right now. 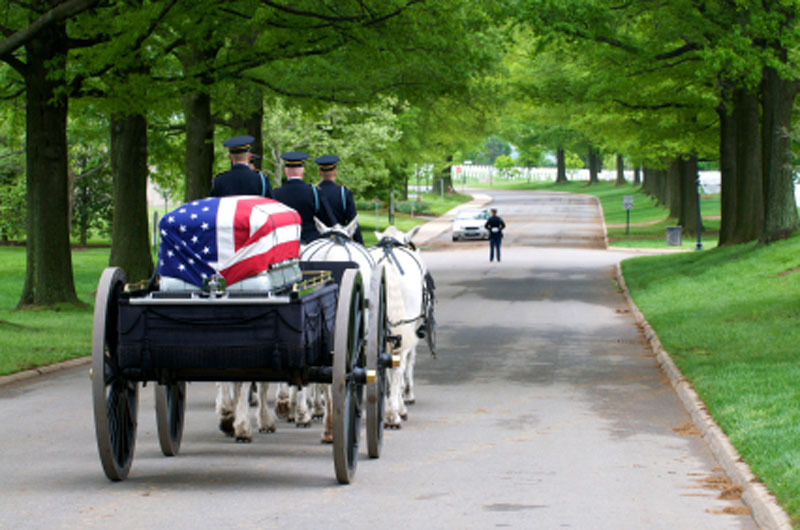 Cremations are performed in our On-Site Crematorium; Music City Crematory Service. 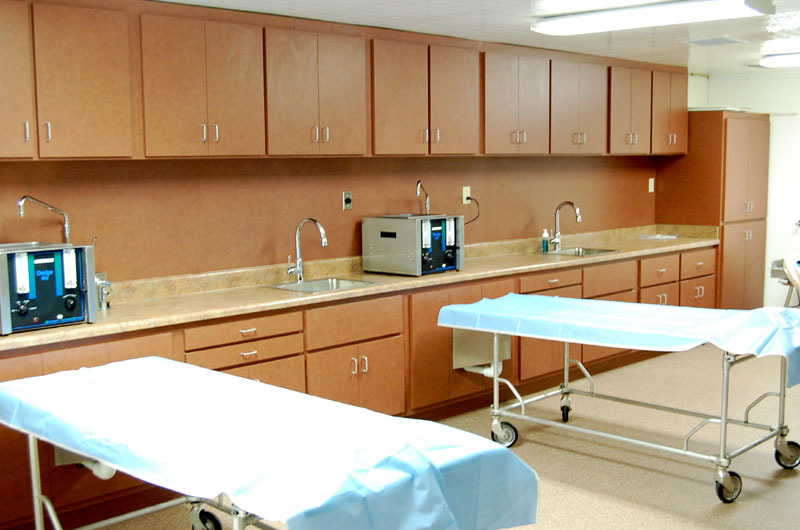 We operate two state of the art cremation units. Our experience and expertise in making arrangements to return loved ones home is unmatched in this area. 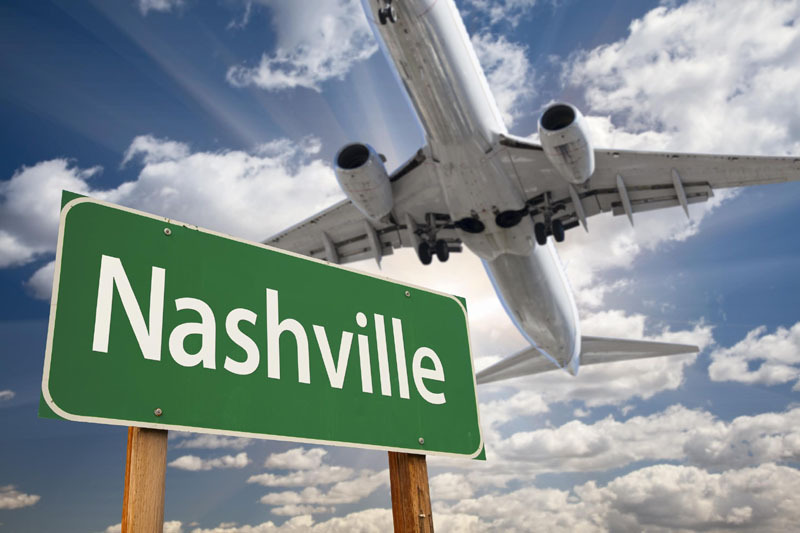 Music City Mortuary is the only company in the Middle Tennessee area, dedicated to providing professional support to Licensed Funeral Homes.